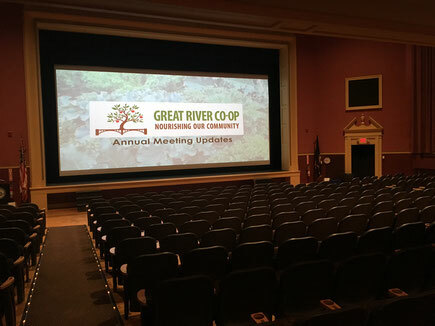 We would like to thank our member/owners who attended the meeting, Bellows Falls Opera House for hosting our event, and Food For Change Director Steve Alves for making the trip up here to introduce the film and foster a conversation afterward. Having the opportunity for personal discussion with the film’s director was amazing and encouraging to all in attendance. We CAN do this if we come together and make it happen! Food For Change is a film chronicling the history of cooperatives in the United States. 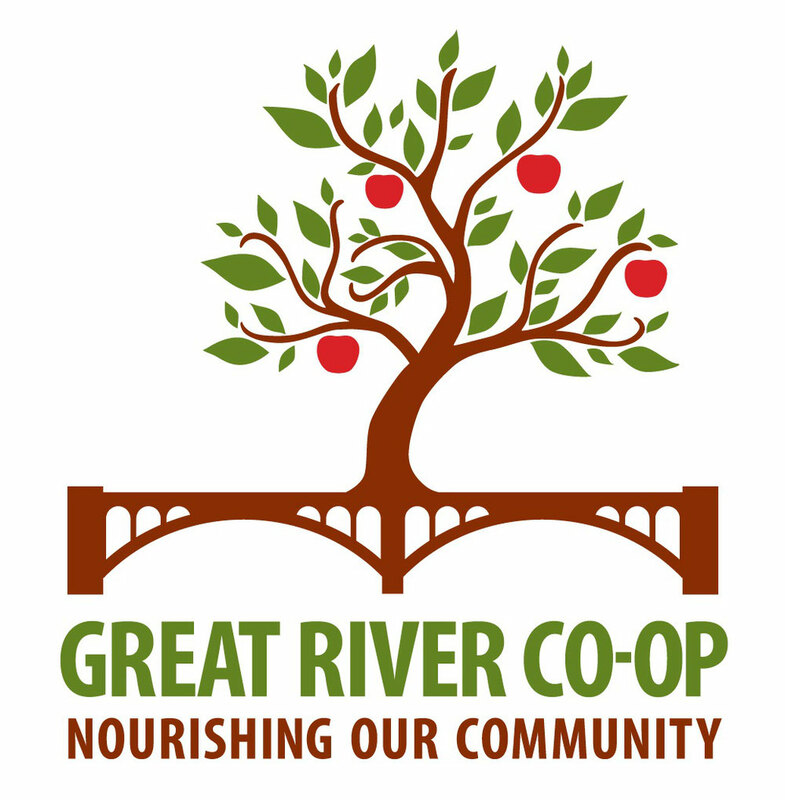 It was quite fitting to show it at an Annual meeting for a startup cooperative, and the film was inspiring to watch as we continue the hard work of opening up a community owned grocery store. This is your store. You have a say in what happens. If you haven’t joined as a member/owner, please do. If you are a member, but have less than four shares, please consider upgrading to a voting membership ($100.) Our membership continues to climb, and we are more than 75% of the way to our membership goal-help us reach it! We need your input and we need your support. If you’re able to volunteer your time and expertise, there is plenty to be done. And, there is still space on the board. Join the conversation, join as a member, and let’s make it happen!